Hey Yo! Remember the time when High School Musical first came out? Gosh, I can still remember everyone in high school was going crazy about Zac Efron. It was after all his first debut and gosh did he mesmerize everyone with his songs. I think that ought to be the only time when I actually enjoy continuous singing and dancing during an entire movie. Do you remember your first musical show? Of course that wasn't my first musical. I think Sound of Music was my first musical la :) Oh Julie Andrews. Amazing woman. Anyways it's been a long time since I watched a musical show. The other times I did watch it live was by foreign Musical Productions. Next week there would be a musical show in town! I bet the suspense is killing you eh? Curious and want to know what is the show about? 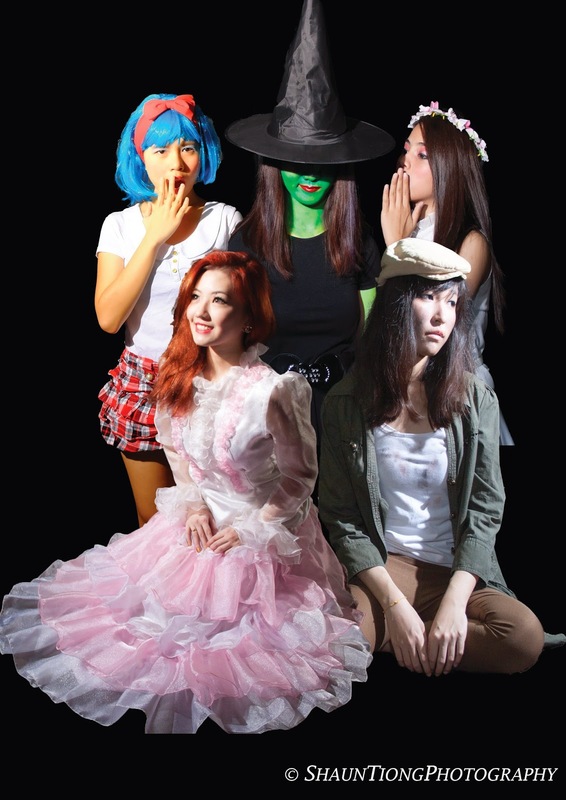 The picture looks like a few disney movie all mashed up into one musical right? :P I seriously can't wait for this show lo to be honest. 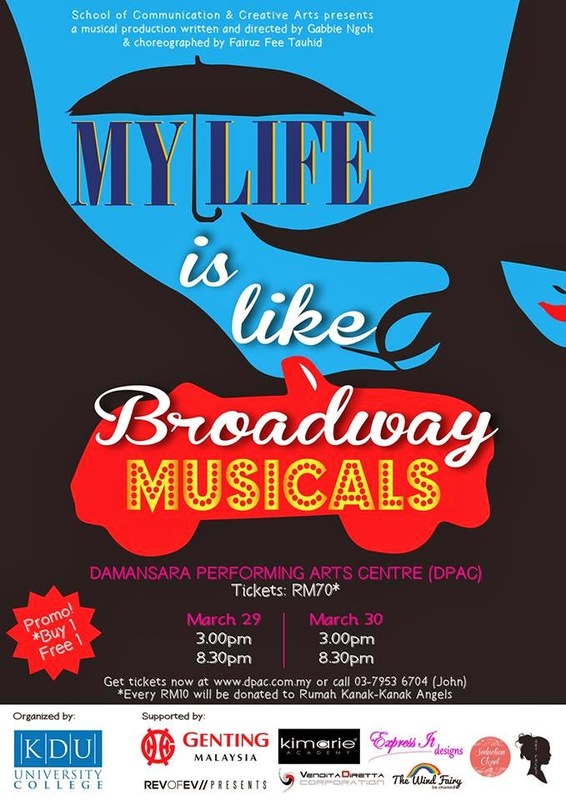 My Life Is Like Broadway Musical is organised by KDU College Diploma in Entertainment Arts students Final Year Project as their graduation project. A sneak peak of what is to come. This show is about a girl's, Catherine, love life in high school. Sounds something like hollywood would produce eh? Well it gets better! She falls for this bad boy that is a leader of the gang and of course one of the hotness guy in school too. Typical right? Why we girls so shallow one? haha. Well apparently that guy got a girlfriend already, so what then happens for Catherine? Does she give up? The show will be available from 28th March - 30th March 2013 with different time slots (See below for more details). 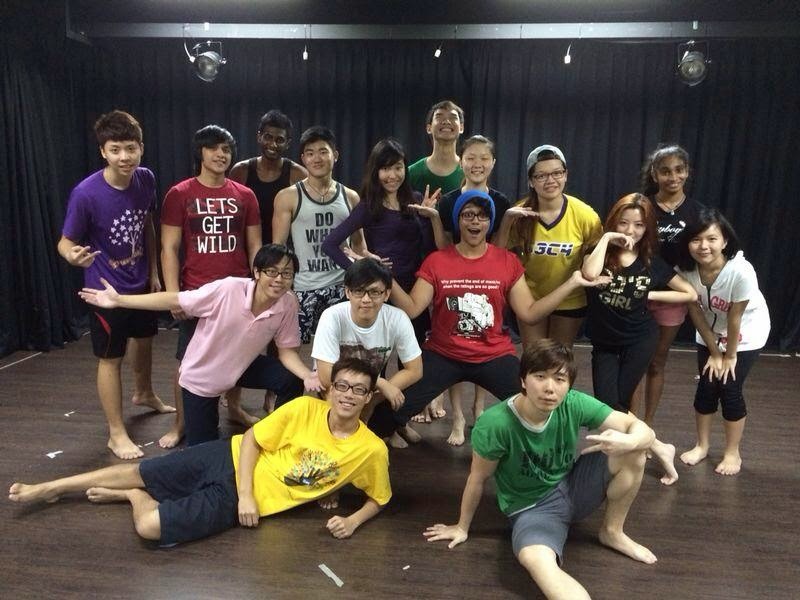 It would be held at Damansara Performing Arts Centre (DPAC). 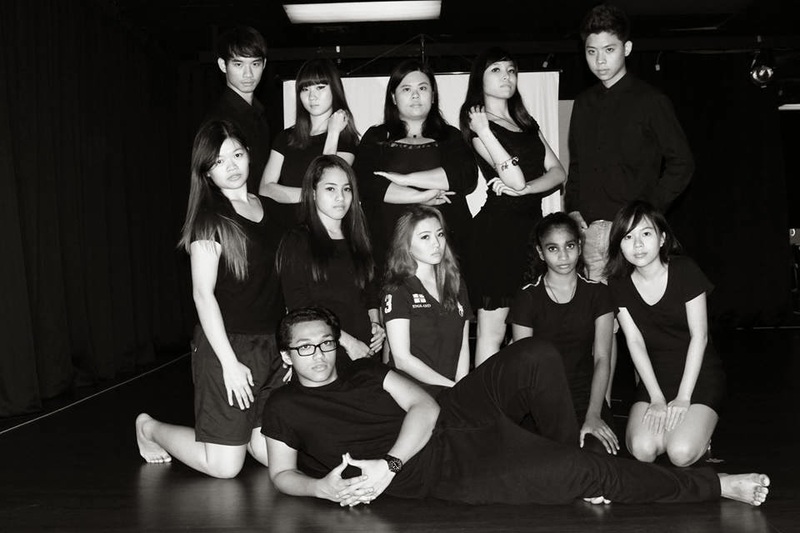 For each ticket purchase to watch their show, RM10 will be donated to Charity at Rumah Kanak-Kanak Angels Kuala Lumpur. Such a win win situation right? You can bless someone while enjoying a good show :) Teehee. Sounds like a good show not to be missed? FYI they are currently having a BUY ONE FREE ONE promo!